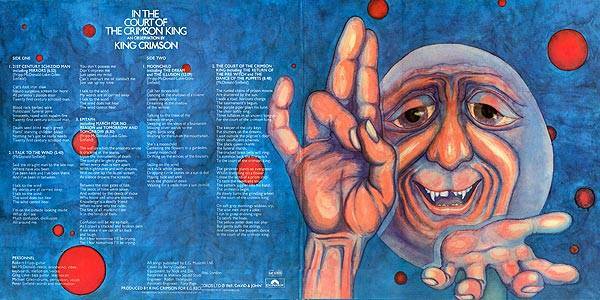 I was a huge fan of prog-rock in the seventies, but for some reason I did not follow King Crimson much. 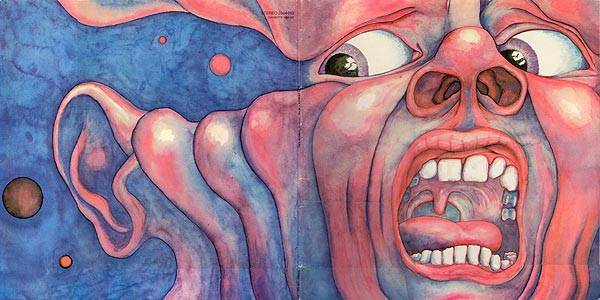 About all I remember about them was the heavy riffs of “21st Century Schizoid Man”. 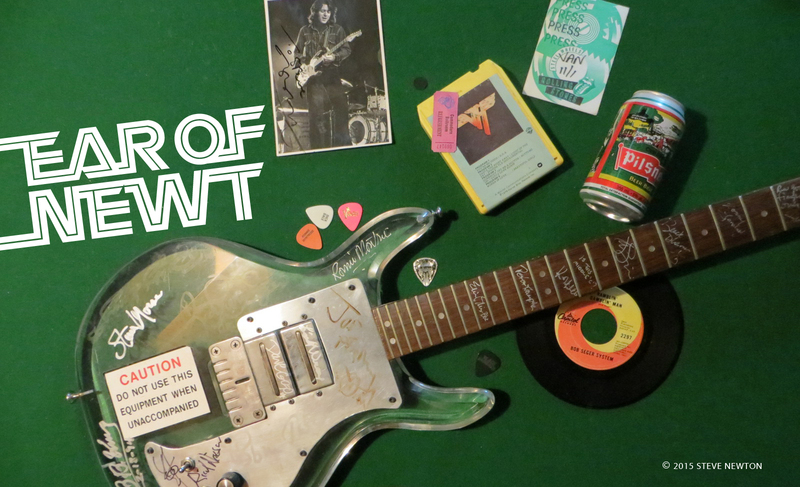 Guess I was too busy getting my prog-rock jollies from Yes, Tull, Floyd, Wishbone, and Genesis. I’ve never seen King Crimson in concert, either, although I’m gonna get that off my bucket-list tonight when the group plays its second of two nights at the Vogue Theatre. “I loved it. Approach it like you are watching an orchestra, not a prog-rock band, and check out the musicianship. Some amazing percussion passages, and the coordination between three drummers with different styles is pretty mind-blowing. “The new guitarist/vocalist Jakko is pretty good, Levin on the stick is wonderful as usual, and Fripp conducts from the side, again, as is his custom, with his fuzzy wall of guitar noise, fading in when required, dominating when the spirit moves him. I’m looking forward to it even more now.